Admission: Entrance to the cloister area is free of charge, however it subject to certain limitations. When sightseeing some sites there is paid "any amount". 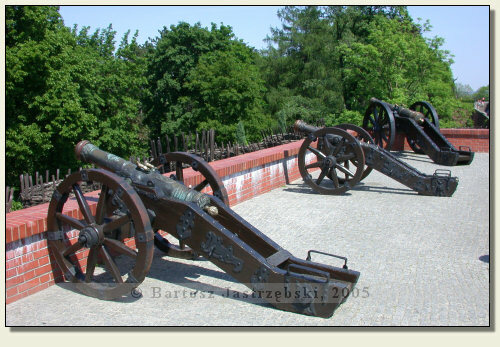 Perhaps no one should have any problem with finding Częstochowa. When you enter the town it is enough to make for the center and there follow the signposts or set your sights on since the cloister tower is visible from afar. The cloister in Częstochowa obviously has never been a castle, however its defensive values and contribution to the Polish history requires mentioning it. Częstochowa appeared in the historical sources for the first time in 1220, whereas the cloister was founded in 1382 by Władysław Opolczyk. 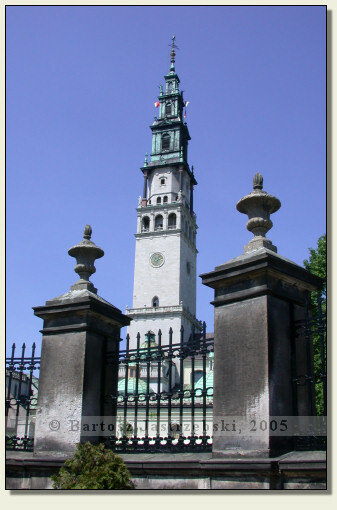 In the meantime, in 1356 Częstochowa obtained civic rights. The name "Jasna Góra" was given to that site in 1388 by Hungarian monks – Paulites, referring to the name of mother cloister on Jasna Góra in Buda. The cloister was constructed on the limestone hill, in the place of an original church. Owing to a famous painting of Heavenly Mother, Jasna Góra quickly became a destination of pilgrimages, the result of which was gathering a large quantity of valuable gifts. 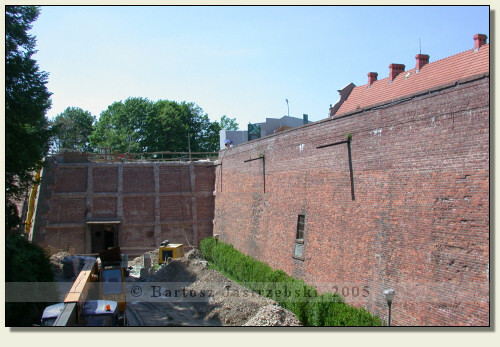 For that reason the cloister was frequently robbed, which determined that kings Zygmunt III and Władysław IV decided to enclose the cloister by ramparts. 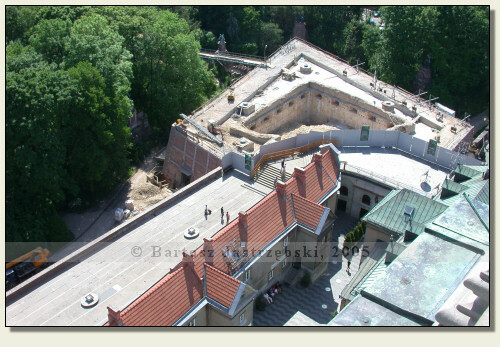 Construction works were begun in 1621, converting the cloister in a fortress. 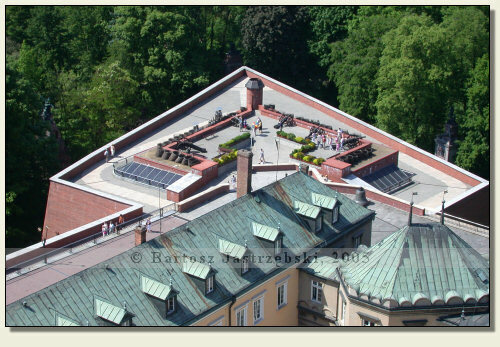 Only a few dozen years later, on the 18th of November in 1655, a fortified cloister, after 40 days of siege, resisted Swedish armies, which had got an overwhelming numerical majority. 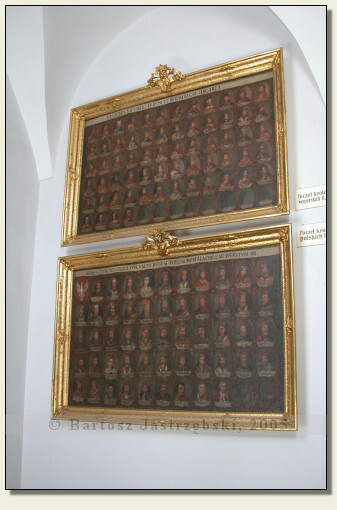 This event gave the Polish nobility impulse to national uprising, which led to victory over the Swedes. 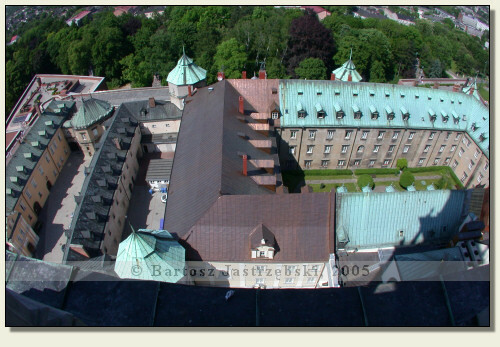 In the next centuries the stronghold was even repeatedly getting the upper hand in sieges, till 1772 after the collapse of Bar confederacy , the king Stanisław Poniatowski ordered to render the cloister to Russians. Then for the first time since times of fortifying, the enemies entered beyond the walls of the stronghold. 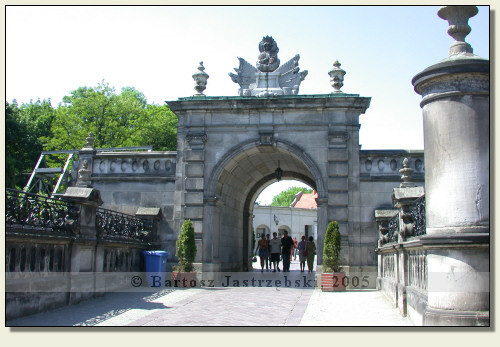 For the last time Jasna Góra fulfilled military functions in the years of 1806-1813 where the Polish garrisoned in there were offering an effective resistance to Austrian armies, defending the Duchy of Warsaw created by Napoleon. After Napoleon I’s collapse the armies of tsar Aleksander I seized the cloister and demolished the defensive walls. For political reasons in 1843 tsar Mikołaj I commanded their reconstruction but in an altered form. The cloister was not plagued by foreign armies until the World War II, during which the German army was stationed in there. The Germans surprised by the Russian armies, deserted Jasna Góra in panic.